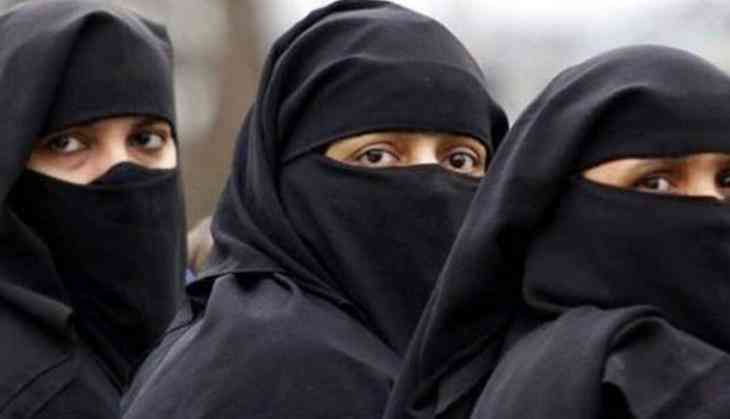 A pregnant woman from Uttar Pradesh's Moradabad has alleged that her husband gave Triple Talaq to her over dowry. The women alleged that her husband was pressurising her to get a Bike from her family and when she refused to do so, she was given divorce. Victim Zeba Kahtun married to Sohaib eight months ago. "A case has been filed against Sohaib by his wife. The woman has accused him for dowry, when she refused to do so. He gave her Triple Talaq," said Rais Akhtar, SSP. A case has been resistered against Sohaib.